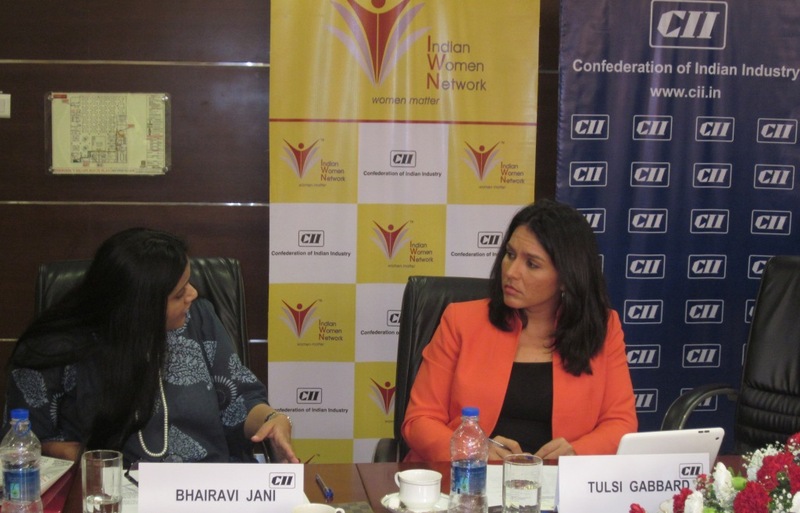 CII under the IWN (Indian Women Network) initiative, organized an exclusive interaction with Congresswoman Ms Tulsi Gabbard on 22nd December 2014 in Mumbai. The objective of her visit was to understand and have views on the US-India Trade Issues. 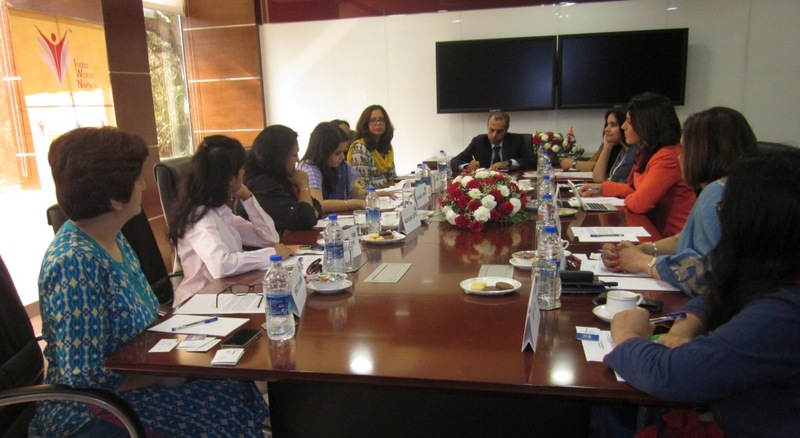 She interacted with women business leaders from the Indian industry. This interaction also addressed strengths and the qualities women should have while dealing with politics.